Is Matcha Tea Good for You? Matcha green tea is the highest grade and most potent green tea available. A good source of vitamins and minerals, it's nutritional profile also boasts high antioxidants and a strong amino acid content. So, we wanted to know what makes this so-called “super-food” so special? Should we be drinking matcha every day? Green tea has been acclaimed as a healthy source of antioxidants for centuries. But, recently, the health benefits of green tea have been overshadowed by matcha. And while matcha has always been a staple in Asian culture, the weight-loss movement in the United States has made this product mainstream. Aids in weight loss by boosting metabolism. Calms the mind and promotes concentration. Antioxidants may have anti-cancerous properties. However, while matcha, and green tea, have a compliment of health benefits, there is a limited amount of research that proves these expansive claims. Unlike traditional green tea, which is typically steeped in hot water and enjoyed, matcha is made from tencha green tea leaves and is ground into a powder, making matcha the more potent of the two. Thus rather than drinking just the steeped water, you are consuming the leaves themselves. A 2010 literature review of green tea research indicated that “the health-promoting effects of green tea are mainly attributed to its polyphenol content [particularly flavanols and flavonols] which represent 30% of fresh leaf dry weight.” For matcha products, this antioxidant content is intensified because the leaves are consumed directly. Matcha is often served as a tea or latte but preparing it is much more arduous than simply brewing a cup of tea. Cultivating matcha is bit different as well. 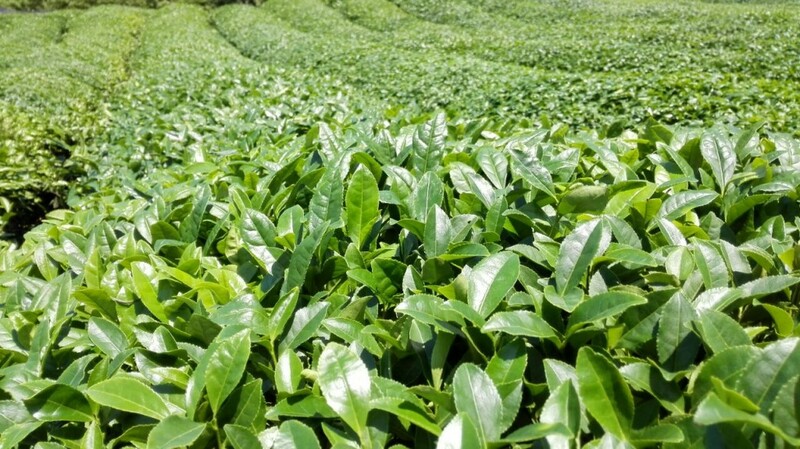 To cultivate the tea leaves, farmers cover the tencha plant and keep it in the shade for about four weeks before harvest. This forces the plant to compensate for the lack of sunlight and in turn the plant produces a greater amount of an antioxidant called chlorophyll. This provides matcha tea with a dense of amino acid profile. Plant-based catechins are antioxidants that are often found in tea as well as a diverse mix of foods like chocolate, berries, and fava beans. This shading process for growing matcha does reduce the amount of catechins found specifically in matcha— making traditional green tea a stronger source for this particular antioxidant.The decreased level of catechin’s in green tea is also said to decrease the traditionally bitter flavor of brewed green tea leaves. Chlorophyll is the pigment that gives green plants their color. 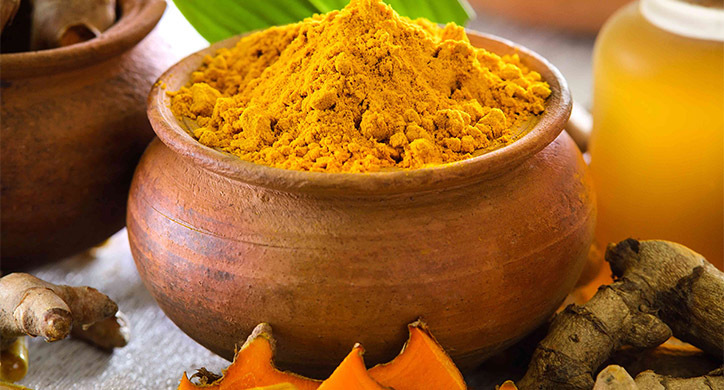 It is also an antioxidant that supports detoxification, specifically aiding in the cleansing of your liver. 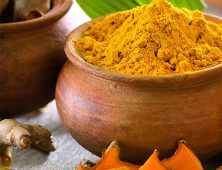 It is also believed to help support digestion and possess antiviral properties that can protect against bacteria entering your body. A 2012 study performed at Oregon State University found that chlorophyll may also help protect your body against cancer. The process of harvesting and creating matcha makes the final product much stronger than traditional tea blends. 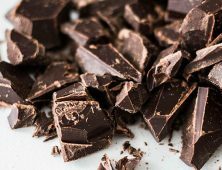 The elevated caffeine levels and powerful vitamin, mineral, and antioxidant component has made this “ingredient” into a very popular product. The food and drink industry has responded to the many recognized health benefits of matcha tea. 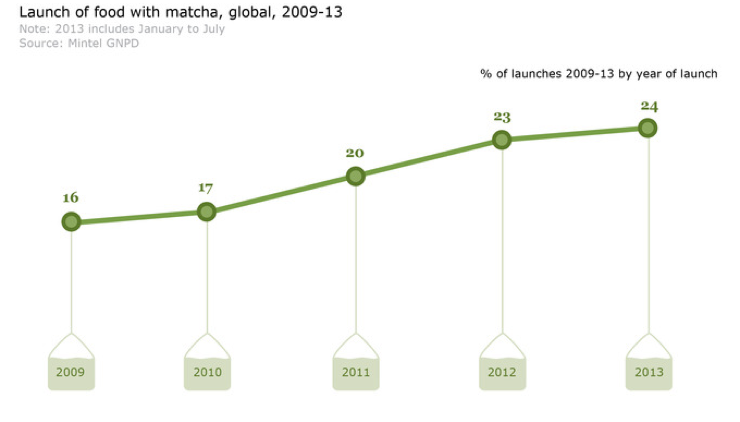 According to Mintel market research, “the number of global food and drink launches containing matcha has more than doubled between 2012 and 2014.” And it continues to climb— making matcha more and more mainstream. In the U.S., matcha lattes are available at almost every coffee and tea chain, including Starbucks and Coffee Bean & Tea Leaf. 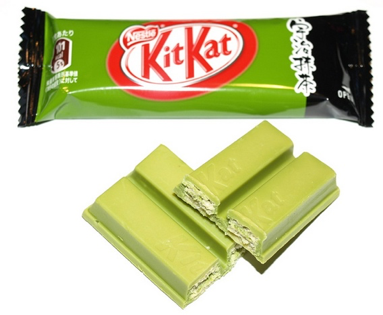 In Asia, you can even find matcha in Kit-Kat and Crunch bars! 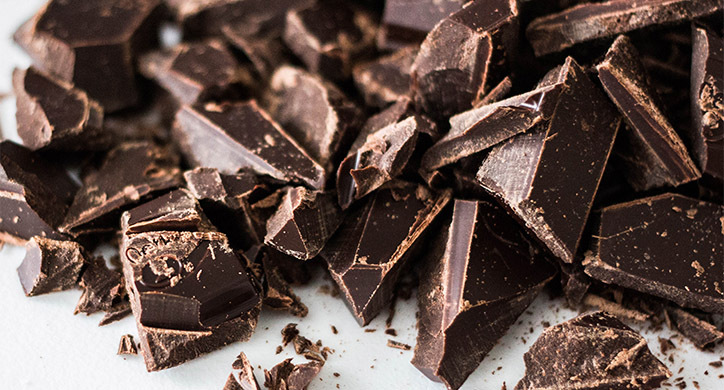 But be wary, while these candy bars and latte’s may be tasty, they are often packed with sugar and do not provide the same health benefits as a pure matcha powder. A single serving (8oz) of matcha tea as roughly 70mg of caffeine, whereas the average green tea has roughly 25mg per 8oz serving. Black tea has more caffeine than green tea with roughly 45mg per serving. However, an 8oz Starbucks (“tall”) contains roughly 165 mg of caffeine. 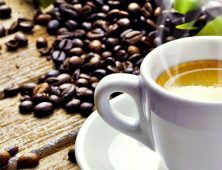 But if you are adding the additional caffeine into your routine, could you be negatively affecting your health? As with all foods, the negative effects of overconsumption does exist— even with green tea. In a 2005 study on hamsters, researchers found that a high consumption of green tea negatively affected the animal’s liver. According to the 2005 literature review, “green tea should not be taken by patients suffering from heart conditions or major cardiovascular problems.” Additionally, the U.S. Dietary Guidelines recommends no more than 300-400 milligrams of caffeine per day. 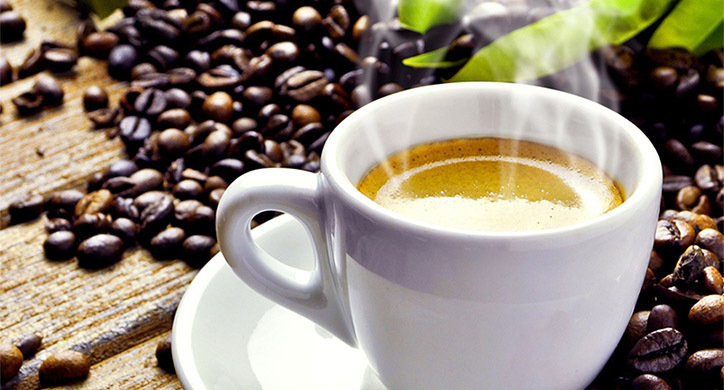 Keep in mind, caffeine is a drug and its intake should be carefully monitored. Meaning, if you are already a coffee drinker, you might want to use discretion when adding matcha to your diet. Essentially, you have to be a mindful consumer. Every diet is individualistic, and while matcha is a good source of antioxidants, amino acids, vitamins and minerals, if you are sensitive to caffeine or you suffer from a heart condition, consume matcha with caution. As matcha becomes more mainstream, food processing companies will use its understood health value to sell products that might not be as healthy as you may think. For example, the average matcha latte has anywhere from 18-26 grams of sugar. 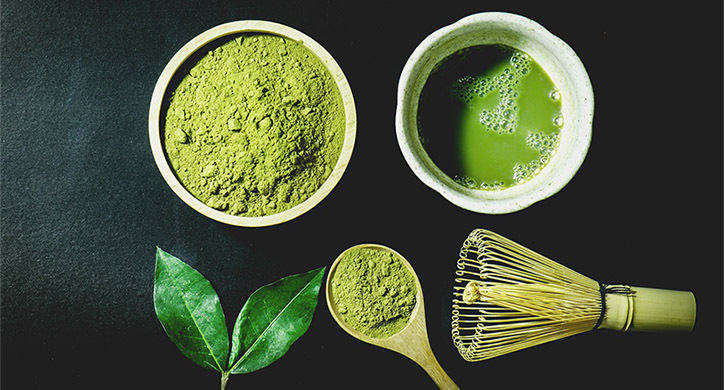 As matcha’s health benefits become yet another marketing claim, it is important to make sure you are putting the cleanest form of this product into your body. To that end, some recent studies found that metals, such as aluminum and lead, as well as pesticides can be found in tea. The literature review of green tea also noted the “presence of aluminum” as one of the harmful effects of tea overconsumption. Moreover, if there are contaminants in the soil, they can be present on the tea leaves as well. This is particularly concerning with matcha as you are consuming the leaf itself. With green tea, for example, steeping the leaves helps filter the metal from the leaf. If there is pesticide residue on the leaf, your body is directly ingesting it. So, when buying your matcha, make sure you are confident in the farming practices of the supplier. Matcha can be a very healthy way to get good vitamins, minerals, and antioxidants as well as a boost of caffeine. However, we need more research to confirm the long-term health claims. If you plan to incorporate matcha into your diet, great! But watch out for the extra sugar and if you also drink coffee – the extra caffeine!